Refresh the character of your home and leave a good impression to neighbours and visitors with a new front door. Installing an exterior door is complicated for beginner DIY enthusiasts so it is advised to hire a carpenter or joiner to do the work. You may require permission from building control to complete work on an exterior door. A registered installer will notify them on your behalf and issue a certificate of completion that can be used as proof of compliance. You will first have to measure your old door. Measure the door/frame carefully for a perfect fit, in most cases, you can order the new door in the same size as the old one as the door can be trimmed to fit the opening. Standard door sizes fit most existing edges but some seasoned houses will have moved causing twists and turns in the door frame. Framing a door inaccurately can rapidly take away the value and beauty of a door. Using shoddy materials or frugal shortcuts can prompt damage on the door and can cost more over the long haul. Make a point to follow fitting directions precisely. 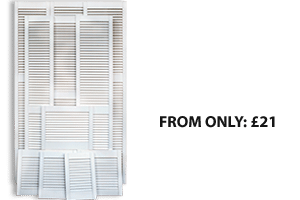 Choosing the correct size of door is very important as there is typically a limit (we recommend no more than up to 6mm each side) to the amount you can trim a door. The first mistake a few people make when hanging a door is to begin fitting furniture (handles, hinges etc) before the door is trimmed. If you are ready to do it yourself please watch the instructional video on how to install an external door by XL Joinery. Make the right first impression with a quality external front door. 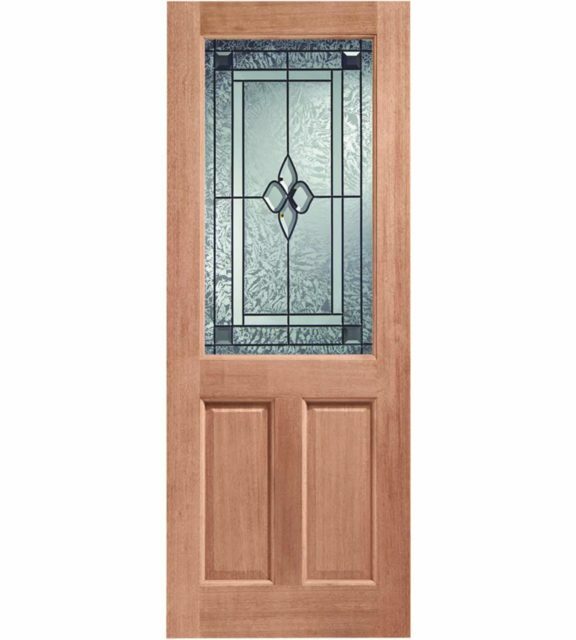 An entrance way door will usually be more decorative than an internal door. It needs to be functional, durable and weather resistant. 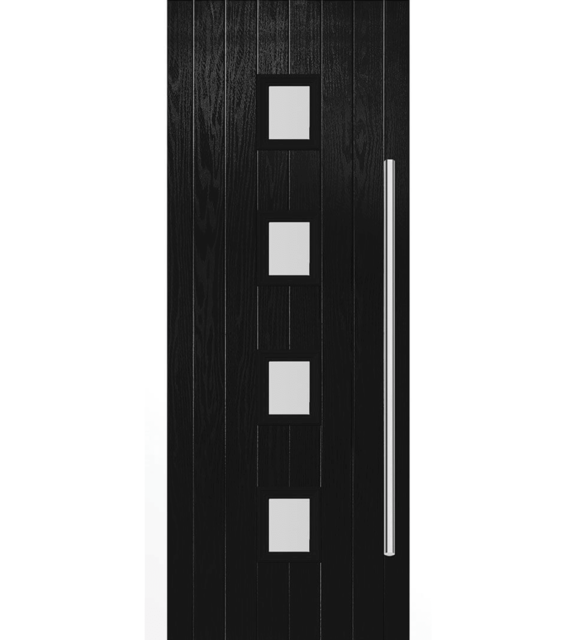 Check out our front doors UK brands. 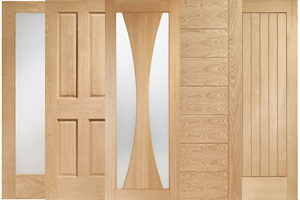 JB Kind are experts in wooden door manufacturing and design with three decades of experience in the market and 140 years as timber specialists. 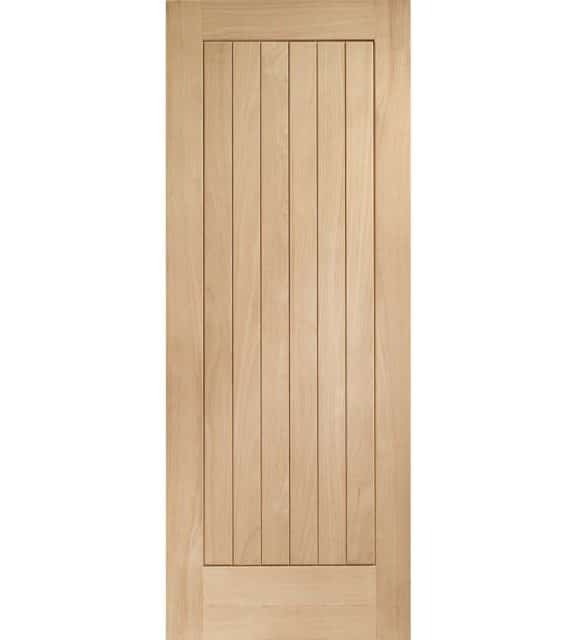 JB Kind are a leading UK wooden door company selling 250,000 doors every year. 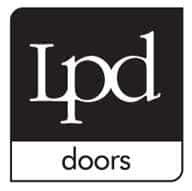 LPD Doors offer the best choice and suit all tastes. Beautifully appealing, trendy and price sensitive. 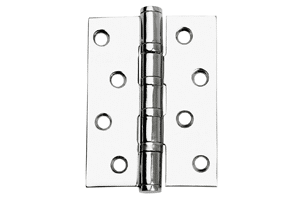 They are leading suppliers and have been distributing doors for 35 years. If you are looking for something great, Leeds Plywood & Doors promise you can expect more than just a door. Shawfield Timber is a leading supplier to the joinery trade across the central belt of Scotland. Established for over 30 years they offer a complete service to joinery specialists with wood products, flooring, and hardware. 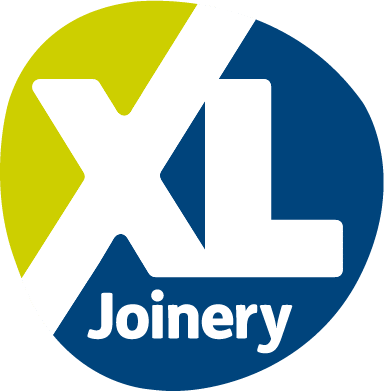 XL Joinery has been helping homeowners change the space they love for over 25 years. A leading supplier and one of the most respected names in the UK Builders and Retail market, they supply more than 400,000 doors every year. It’s vital to make the correct choice while picking a finish for an external door. A great front door has kerb appeal and is safe, sturdy and hardwearing. 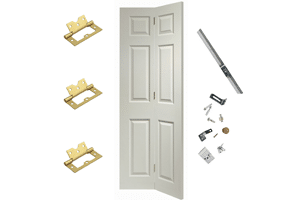 Unfinished doors require a protective coating before installation. They might be somewhat cheaper to purchase, but you will need to varnish, stain, wax or paint them yourself. There are innumerable finish decisions, everything from a characteristic oak look with a matte or delicate glossy satin sheen to something uncommon or unique. Finish your door exactly as you desire. Prefinished doors get a stain to draw out the features and improve the characteristic look of the timber. You completely avoid the hassle of finishing and know the door will look good for a considerable length of time. Ready to install. Medium density fiberboard. MDF, as it’s called, is an engineered product, so it’s very stable and won’t warp like wood. 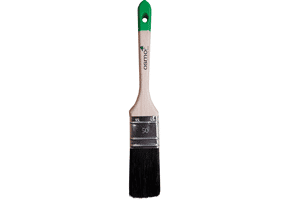 It also doesn’t have any grain, so it’s entirely smooth and very easy to paint. 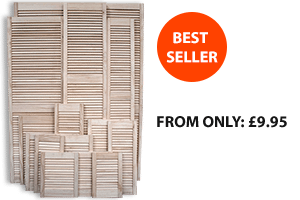 Hollow core doors are usually made of plywood or molded composite skin. The inside of the door panel is hollow so sound and temperatures can pass through the door more easily. Not as effective in security, fireproofing, weatherproofing and insulation as a solid door, but are significantly cheaper. A solid core door has an external layer made of a molded composite or plywood. However, a solid core door is filled with a wood fiber blend. These doors have much better sound proofing and temperature control qualities than a hollow core door. Can be made from a wide variety of hard and soft woods including cherry, mahogany, maple and pine. *If you require more information please contact us directly. Standing the test of time oak doors suit both conventional and present day designs and remains a firm top choice. An authentic alluring look. Pine doors add character and comfort to a room. 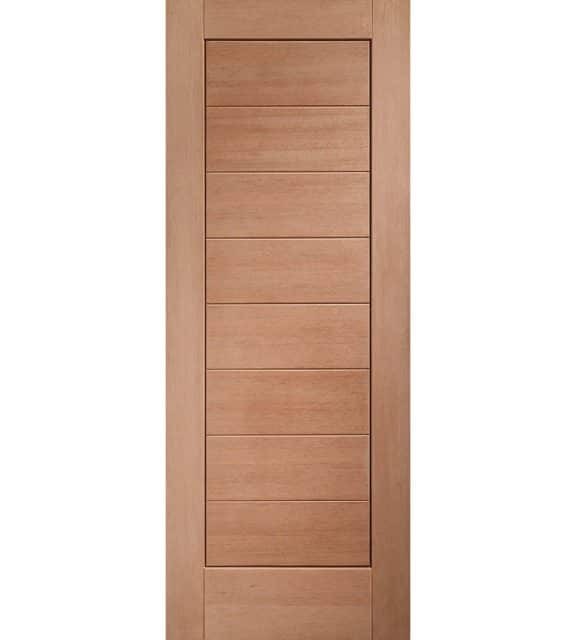 Hardwood doors appeal to individuals who lean toward traditional style. The charm of walnut doors in interior design continues to become more popular. Rich warmth and sophisticated, highly recommended for minimalistic contemporary style décor. The front door is the focal point of a home so make the right first impression with a quality exterior door. An entrance way door will usually be more decorative than an internal door. The style is important as it leaves an impression to neighbours and visitors, or potential buyers. Aside from adding to the value of your home, it also provides security and emphasises the character of the house. Traditional doors feature warm, rich tones that are balanced. Formal and predictable. 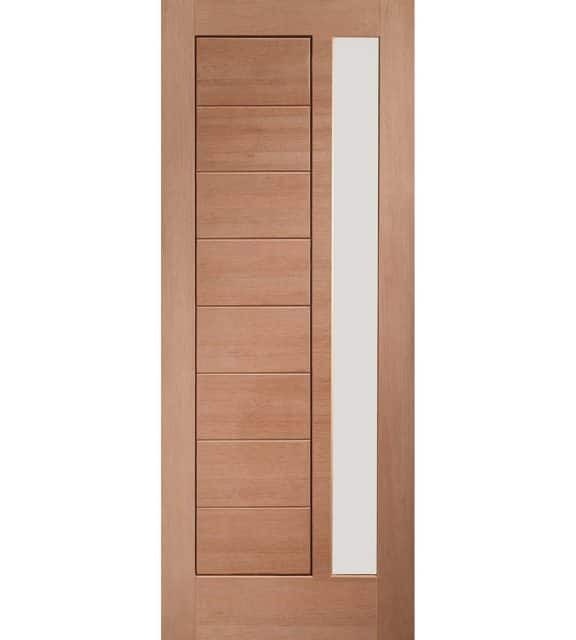 Modern doors are clean, unadorned and use natural materials. Minimalistic and neutral. 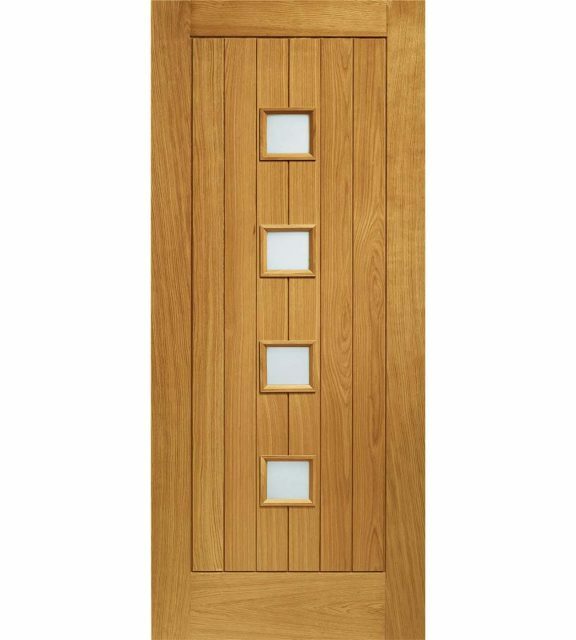 Contemporary doors feature soft and rounded characteristics. Sophisticated neutrals. Industrial doors emphasise distressed wooden elements making it feel mature. Raw vintage. 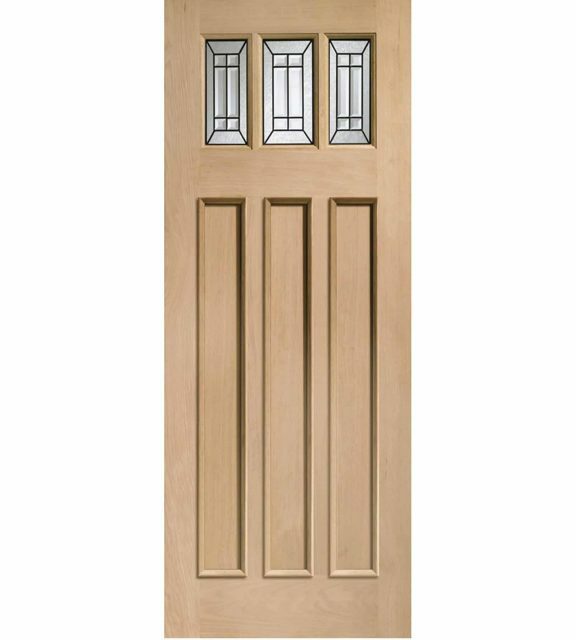 Colonial door styles are symmetrical with light and neutral shades. Traditional and timeless. Rustic doors embody a rugged and natural style. Warm and earthy. 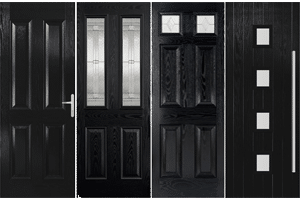 Victorian doors feature an eclectic mix of dark, bold and rich colours. Gothic revival. 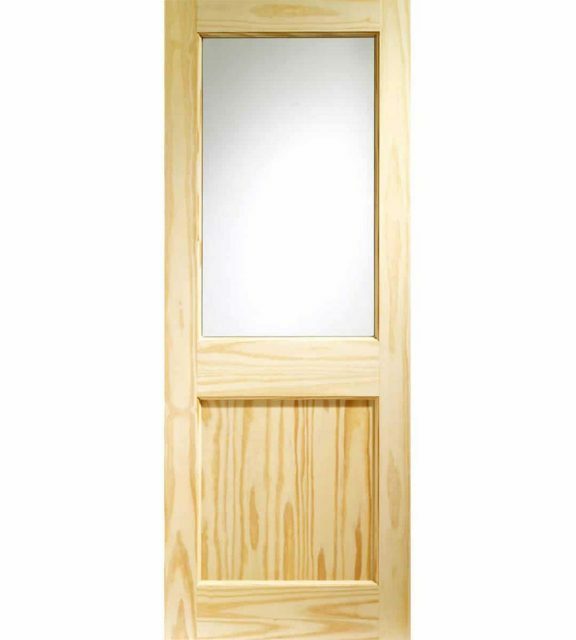 Our doors are covered by manufacturer warranty for a period of 10 years from the date of purchase. During the warranty period, we exchange or refund any door that is proven to have a material or manufacturing fault.